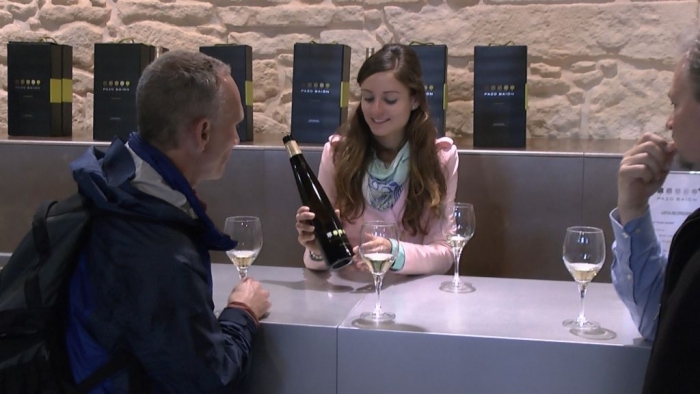 Our wine experts have hand-picked wineries to visit in the Rias Baixas wine region of Galicia, Spain. 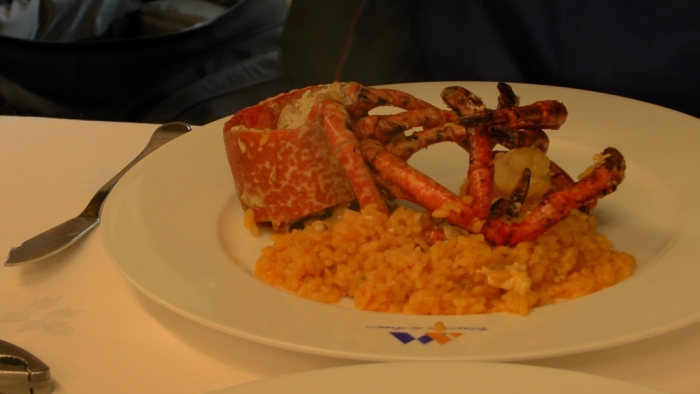 Try excellent Albariño white wines with fresh Galician Seafood. In this corner of North Western Spain can be found a rich cultural diversity with an important emphasis on the ancient Celtic ties of this land. Not forgetting to mention as well this region is famed for its fine seafood and wines, Albariño being one of the most popular and an excellent companion with seafood. On this private chauffeur-guided day tour visitors will be able to sample a small taste of what this region has to offer. 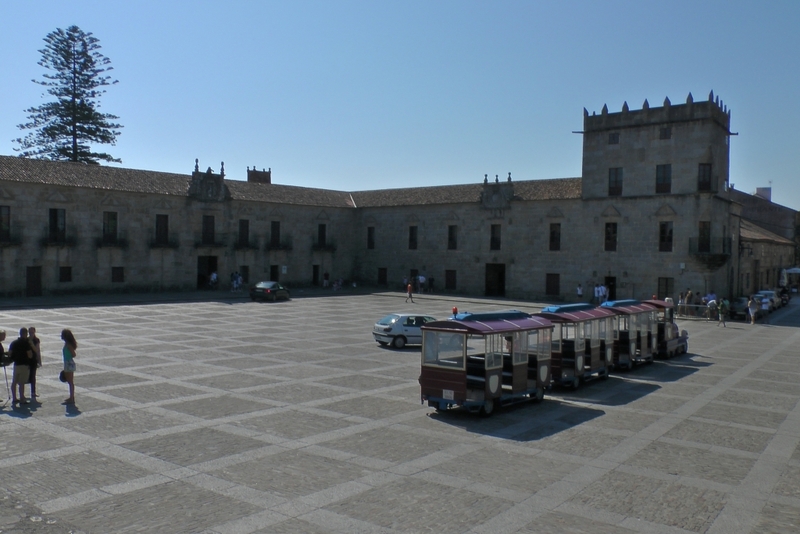 The tour departure for Santiago, but can also start from other city and villages in Galicia upon request. 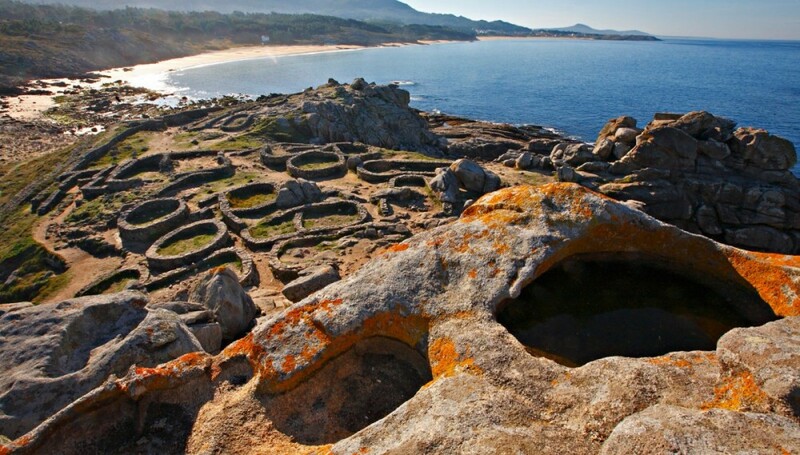 We follow down the Rias Baixas coastline passing through small fishing villages making a stop at the remains of a breathtaking Celtic Hill-fort standing on its own peninsula jutting out into the Atlantic sea. From here we will enjoy a gourmet seafood lunch with Albariño wines in a quaint restaurant overlooking the sea. Then we finally reaching the Heart of Albariño wine country, the valley of O Salnes, which is one of the sub-zones of the D.O. 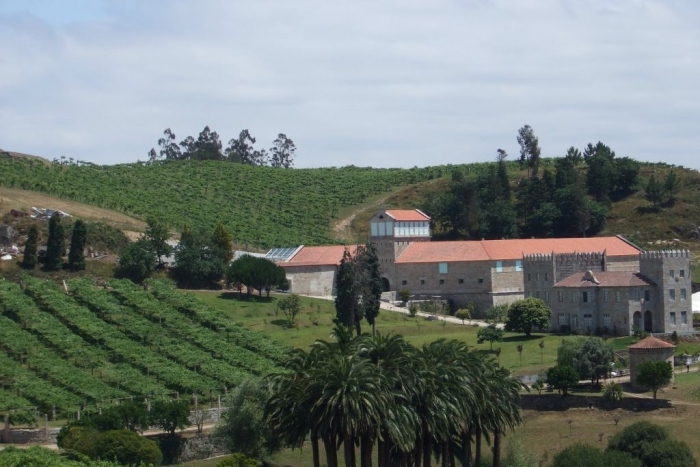 Rias Baixas wine region. Here we will make a special visiting to a winery located inside a Galician Pazo (Manor house). After your day with us you will see that Galicia is more than just one region within Spain, but really a Nation of its own with so much to be discovered and savored!